FUN FACT! That stringed instrument you hear during the song is called an “oud”! It’s even older than the banjo! 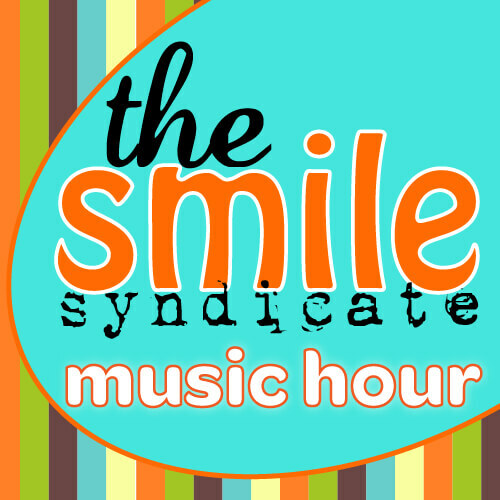 Join the Smile Squad and become a show supporter!